I sure appreciate your posts and your realness! 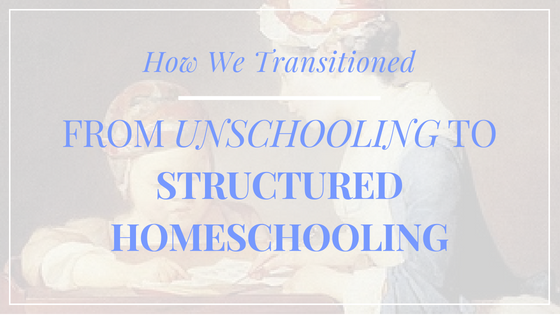 This is so interesting as we lean toward unschooling, but I also love Charlotte Mason. Could you explain a little more what it was that your olders kids loved about the changes you made and what they wish you had done? Being on the beginning of this journey, I am interested to hear all experiences of unschoolers/homeschoolers. We have only recently started homeschooling my 8 year old son, and we have never done unschooling. As we have always favoured a more structured approach to schooling. It is going well so far!